The Battle of Jitra was a major engagement fought between the invading Japanese and Allied forces in Malaya. The battle lasted from 11 to 13 December 1941. The resulting defeat compelled Arthur Percival to order all Allied aircraft stationed in Malaya to withdraw to Singapore. Allied defences at Jitra were not completed when the Pacific War broke out. Barbed wire lines had been erected and some anti-tank mines laid but heavy rains had flooded the shallow trenches and gun pits. Many of the field telephone cables laid across the waterlogged ground also failed to work, resulting in a lack of communication during the battle. Two brigades of Major General David Murray-Lyon's 11th Indian Division held the front line. On the right were the 15th Indian Infantry Brigade, composed of 1st Leicestershires, the 1/14th Punjab Regiment and the 2/9th Jats; on the left, were the 6th Indian Infantry Brigade, composed of the 2nd East Surreys, the 1/8th and 2/16th Punjab Regiments. Batteries from the 155th Field Regiment, the 22nd Mountain Regiment and the 80th Anti-tank Regiment provided the artillery support. A third brigade, the 28th Indian Infantry Brigade, consisting of three Gurkha battalions, was placed in divisional reserve. The British front line was as long as 14 miles, stretching across both roads and a railway, and far beyond on either side, from the jungle-clad hills on the right via flooded rice fields and a rubber estate to a tidal mangrove swamp on the left. After Operation Matador, a full-scale preemptive strike into Thailand, was canceled, the 11th Indian Division moved back into their defensive positions around Jitra. The Jitra position was still in an extremely poor condition on 8 December 1941 and Murray-Lyon needed time to complete the defences. Malaya command came up with a secondary plan to delay the Japanese; three mini-Matadors (Krohcol, Laycol and an armoured train), that would hopefully keep the Japanese away from Jitra long enough for Murray-Lyon to get his defences in shape. 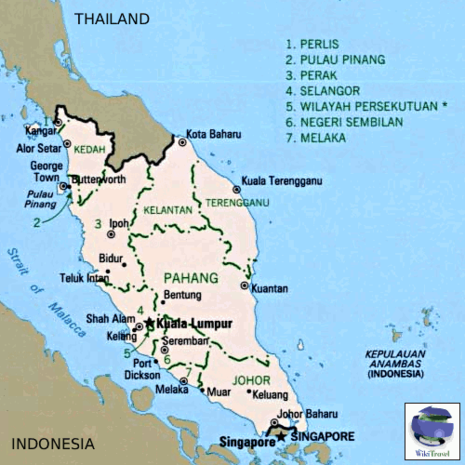 Krohcol invaded Thailand from southeast of Jitra and was partially successful in delaying the Japanese but unsuccessful in its main objective. The other two columns, Laycol and the armoured train operated from north of the Jitra position.